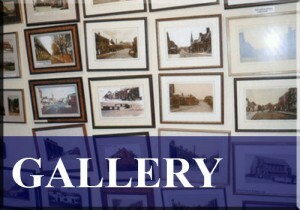 Welcome to the website of The Picture Frame Studio, providers of quality bespoke framing for over 30 years. 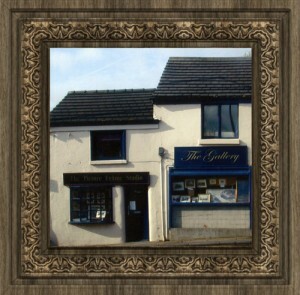 The Picture Frame Studio, based in Kirkham, Lancashire, is a family run business which was established in 1970 by proprietor Robert Carter. 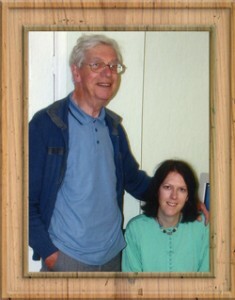 Robert is now retired, although still provides assistance to his daughter, Joanne Gardner, who now runs the business and who is a skilled framer with 20 years of experience. Here at The Picture Frame Studio, we have a wide selection of mouldings to choose from, or you can browse our supplier catalogues and choose from hundreds of options. Alongside prints, photographs and paintings, we have the expertise to frame a number of different items including needlework, football shirts, cigarette cards, medals and more. 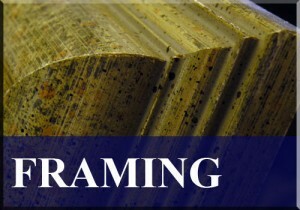 See our ‘Framing’ section for examples of our work. 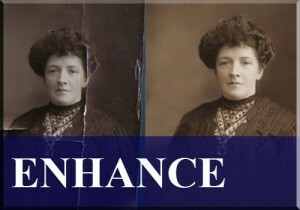 We also provide an image enhancement service, where miracles can be performed in repairing, enhancing and restoring old or damaged photographs. If you are in the area, why not drop in to see our Gallery, where we stock many prints of old Kirkham and district and framed prints by leading artists old and new. Our opening hours can be found along with our contact details on the ‘Contact Us’ page.